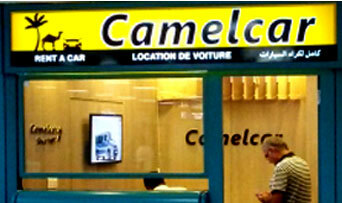 Rent a car in Tunis with Camelcar at the best price. You can fill out the form on the left for our best online rates. Car rental during your stay in Tunis is essential to take full advantage of the wealth of this city which is the capital of Tunisia. The car is very useful in the suburbs, in Tunis it is impractical because traffic jams are frequent, it is preferable to use the underground paid parkings and to explore the heart of the capital on foot. The surroundings of Tunis to explore: La Goulette, Carthage, Sidi Bou Said. 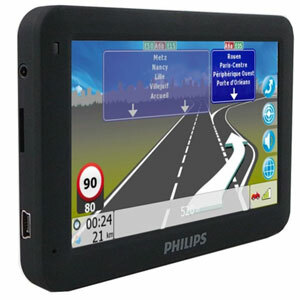 There is less traffic between Tunis and the wealthy suburbs of the northern coast. By car, quit Tunis via Ave. Bourguiba and pass by the lake of Tunis. Only a rental car in Tunis can allow you to visit its treasures. Car rental in Tunis can be picked up directly at your hotel or at the Tunis-Carthage airport.